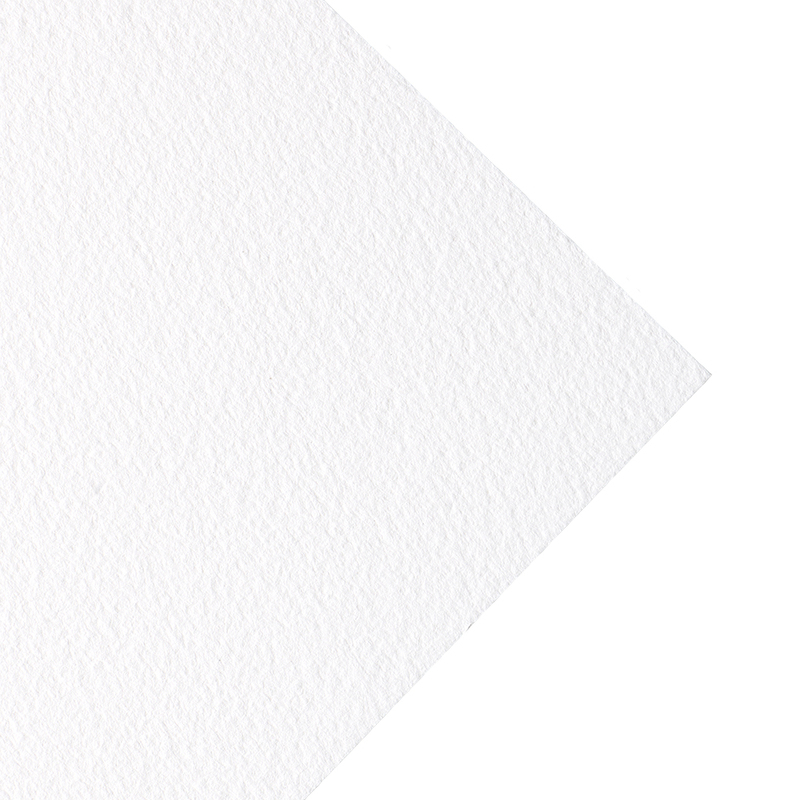 Winsor & Newton's Classic Watercolour paper range is a more affordable yet still exceptionally high quality alternative to 100% cotton watercolour paper. 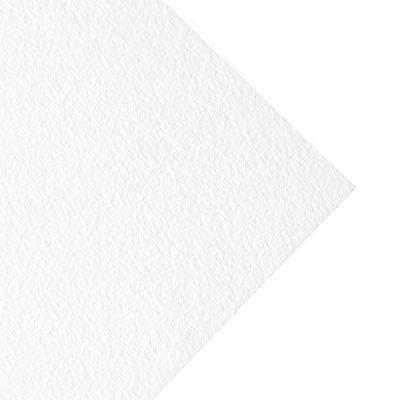 Made of high quality archival grade cellulose wood pulp and natural spring water, these papers are ideal for professional artists as well as amateurs and students. This excellent paper is traditional cylinder mould made and internally an externally sized. I was a little skeptical at first. The paper is said to have no optical brighteners but it was white enough for me! I usually use Arches and I wondered if the size would be okay. I was amazed at how easily the Winsor & Newton paper stretched on my Ken Bromley stretcher. When I use Arches I find it very difficult to remove the paper from the stretcher. I think that is because Arches use gelatin as size so it sticks like glue on the edges of the Bromley stretcher. No problem with the Winsor & Newton! I never thought I would find a better paper than Arches. Winsor & Newton now replaces my Arches paper. I am really surprised.